Our (anything but) standard small group tours combine culture and off road adventure. Instead of driving from city to city on main roads, we take small mountain tracks, meaning you’ll get to see incredible landscapes and pass through remote villages. For more adventurous travellers we offer unique wild camping trips. These can be done by 4x4, on foot, on horse-back or even by kayak or raft. In our view, wild camping is the best way to truly experience Albania – there is nowhere in Europe that feels as wild. We began life as a specialist in Albania 4x4 tours, and remain at heart a team of petrol-heads. We can put together private self-drive tours by brand-new Lada Niva 4x4 and get you to parts of Albania that most tour companies won’t even attempt to reach. We’re experienced in creating tailor-made tours, from self-drive to special interest. We love tours that combine hotels with home-stays, and can put together unique itineraries travelling as far north as Zagreb and as far south as Thessaloniki. With so many Albania tours on offer, choosing the right one can be tricky. Our small group tours and private tours take you to places other tour companies don’t go, and combine the best culture and landscapes of Albania and the western Balkans. We design our routes with great care to keep driving distances reasonable, and use large, comfortable 4x4 vehicles or modern road cars. 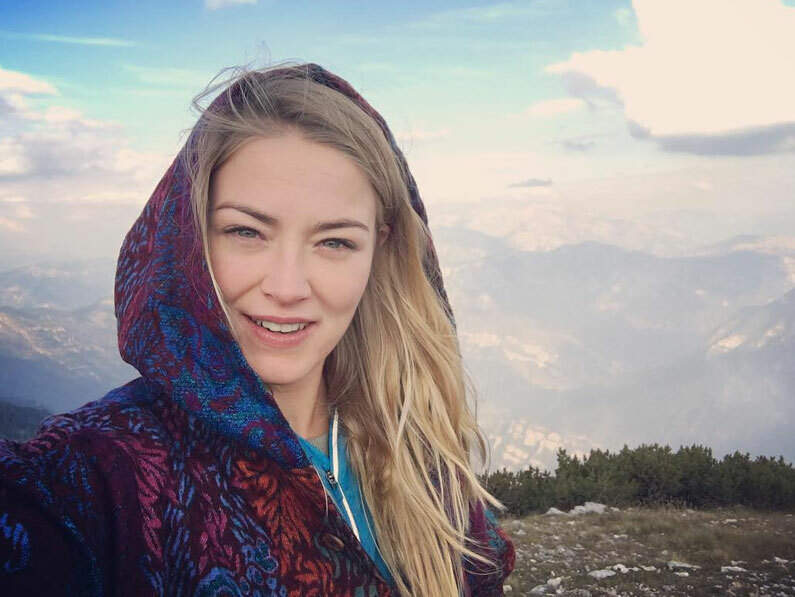 In July 2017 we provided a 4x4, route planning advice and ground support for Dutch TV presenter Geraldine Kemper and a crew from top-rated travel show 3 Op Reis. Geraldine’s Balkan road trip from Sarajevo to Tirana was broadcast in Autumn 2017 – and includes epic footage of our favourite hidden corners of Bosnia, Montenegro, Kosovo and north Albania..
“Drive Albania made our BBC documentary possible – end of story. Without them and their local knowledge we would not have been able to make the film we did. 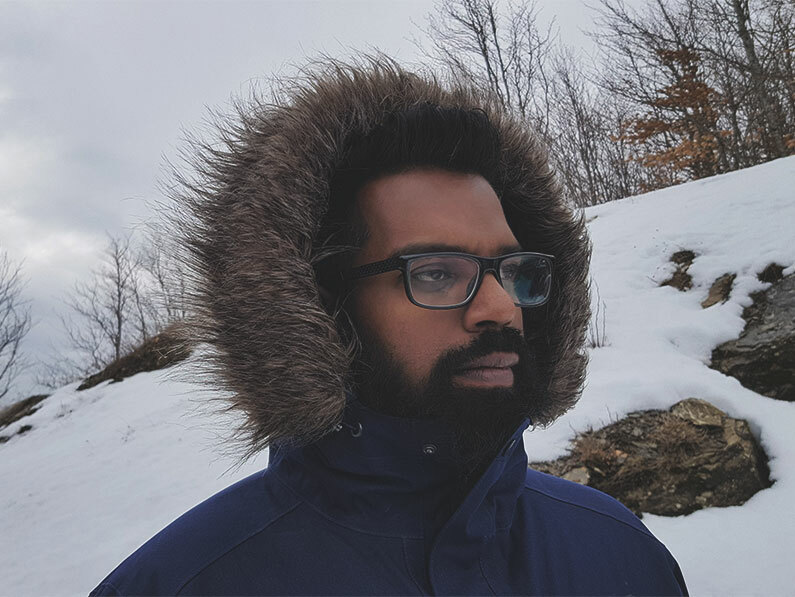 Good reliable vehicles, prompt and efficient service as well as brilliant guides and drivers.” Chris Cottom, Director, BBC2’s The Misadventures of Romesh Ranganathan. We’re reluctantly dragging ourselves into the digital age with a video diary. If you’re interested to see the Drive Albania team (usually accompanied by Bubi the Office Dog) explore the wilder areas of Albania and Kosovo in our mostly trusty 4x4s, check out our channel on YouTube.